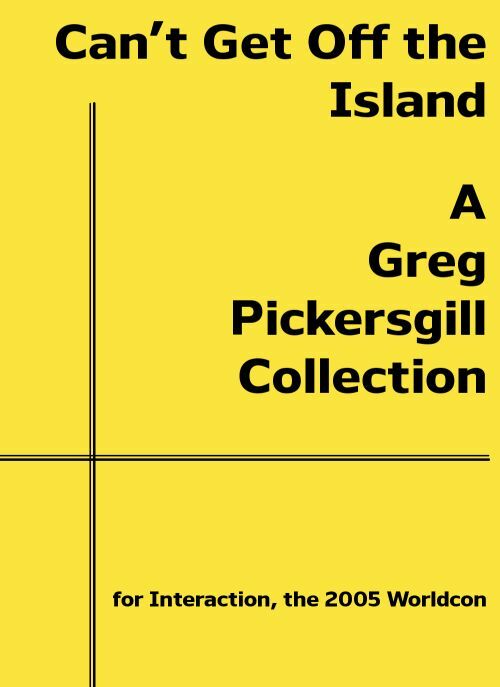 A selection of living legend Greg Pickersgill’s fanwriting edited by Claire Brialey and Mark Plummer, published to mark Greg’s Fan Guest of Honour role at Interaction, the 2005 Glasgow Worldcon. Autobiography, reviews, convention reports, musings on fandom, controversy ... with sources ranging from 1970s fanzines to 2005 posts on private email lists. First published 2005; reissued as an Ansible Editions ebook for the TAFF site in October 2017. 76,000 words.